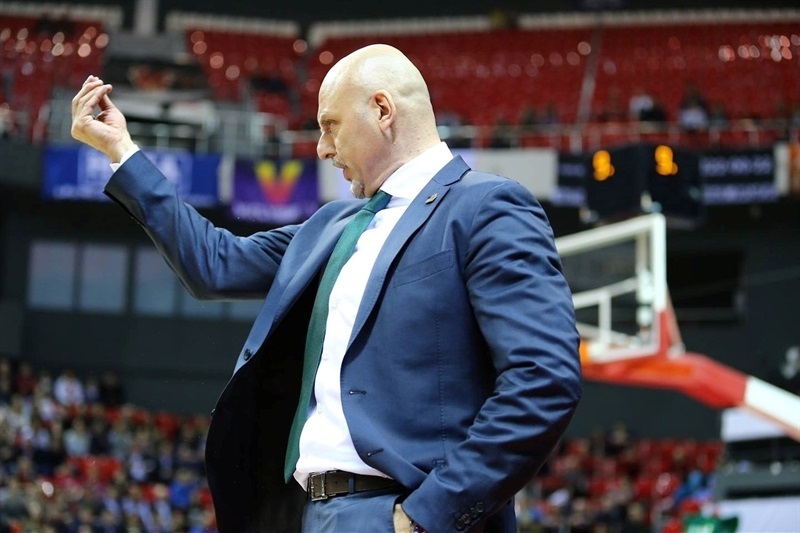 Lokomotiv Kuban Krasnodar started the 7DAYS EuroCup playoffs in style by downing Zenit St. Petersburg 75-52 in Game 1 of their best-of-three quarterfinal series at home on Tuesday. Lokomotiv has a 1-0 lead and needs one more win to advance to the semifinals. The series moves to St. Petersburg, Russia, for Game 2 on Friday. 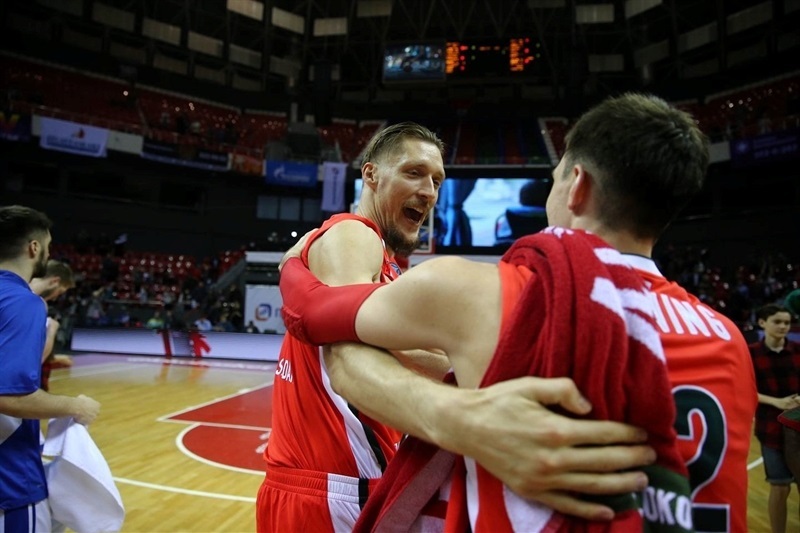 Mardy Collins and Ian Vougioukas paced the winners with 12 points apiece and Vladimir Ivlev added 10 for Lokomotiv. 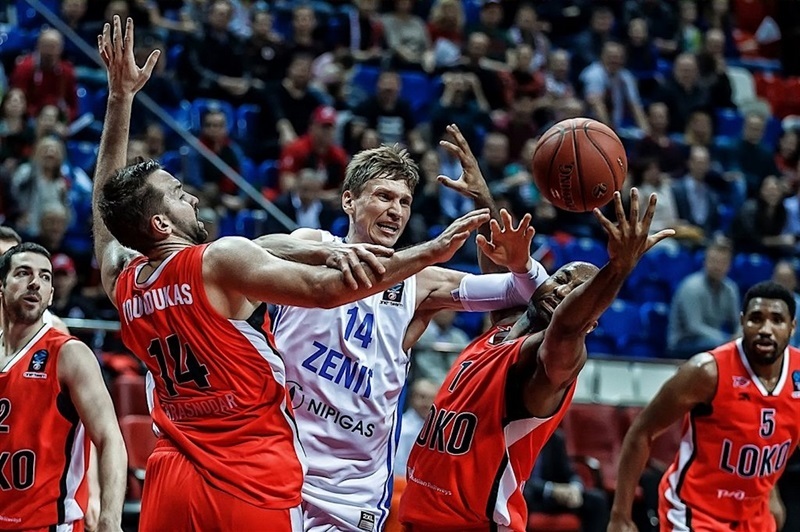 Trevor Mbakwe and Sergey Karasev scored 12 each for Zenit and Ryan Toolson added 11 for the visitors. Two-point shooting percentage made the difference in the first half, as Lokomotiv hit 14 of 25 shots (56%) and limited Zenit to 5-of-15 shooting (33.3%). Lokomotiv dished 10 assists in taking a double-digit lead, 40-30, at the break. 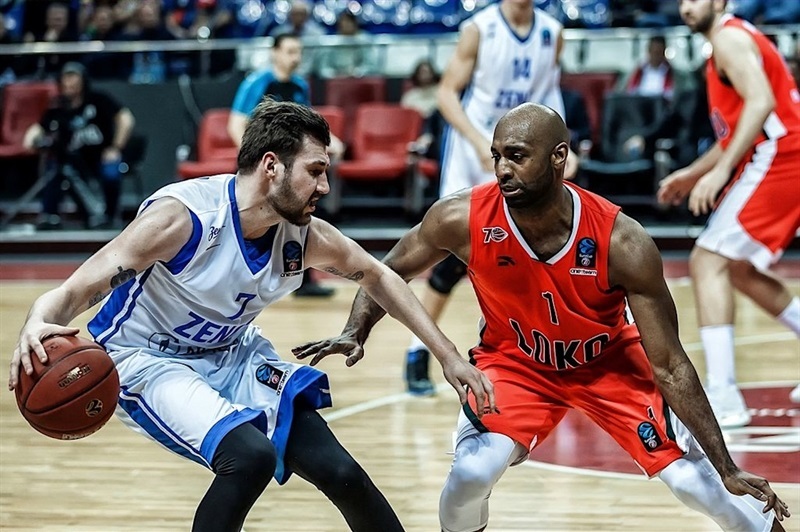 Lokomotiv allowed just 10 points in the third quarter and sealed the outcome long before the final buzzer. 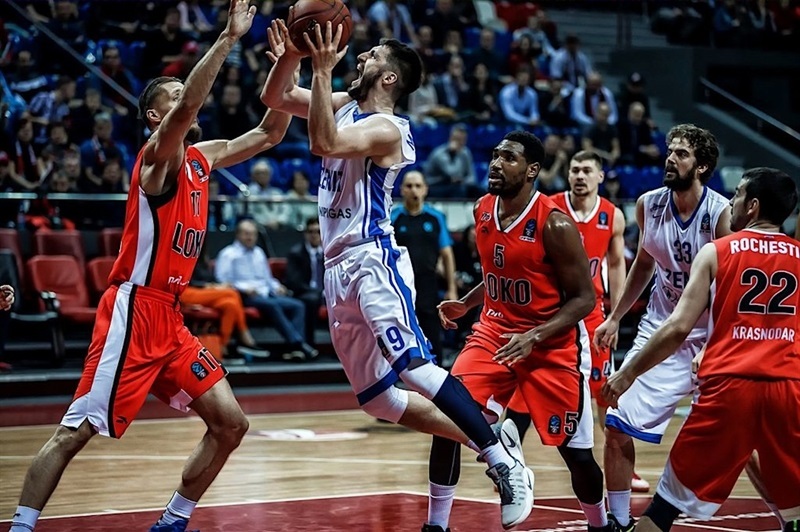 The hosts ended up outrebounding Zenit 40-25 and held the visitors to 6-of-32 shooting from downtown (18.8%). 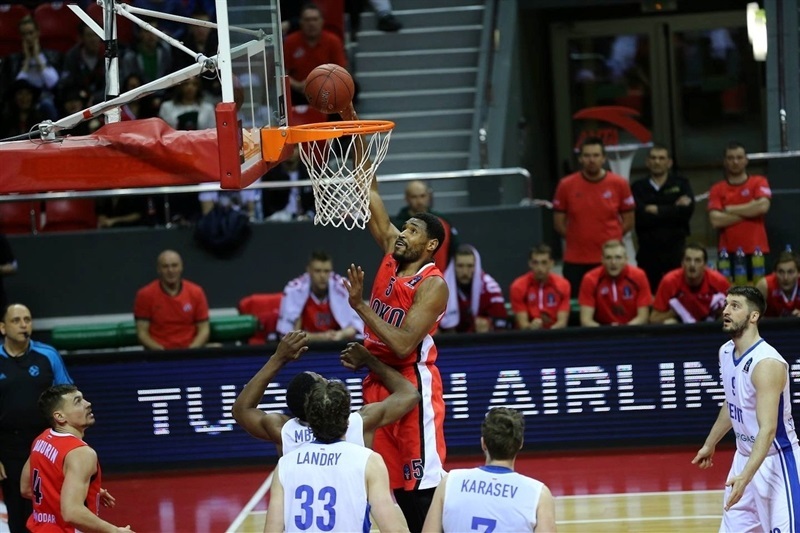 Mbakwe got Zenit going with a put-back basket, but Collins had 4 points in an 8-0 run that put Lokomotiv in charge, 8-2. 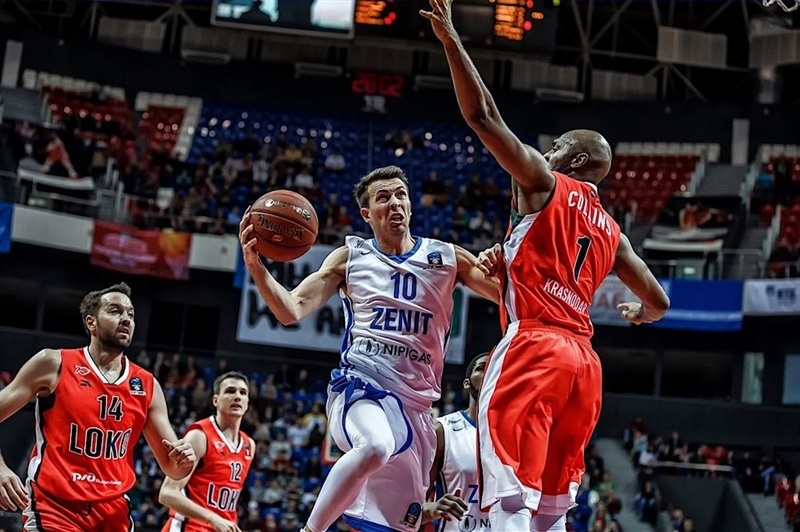 Mbakwe hit a jumper and three-pointers by Toolson and Aaron White gave Zenit a 10-11 edge. Vougioukas swished a jump hook and Ivlev followed back-to-back layups with free throws for an 18-12 Lokomotiv lead. A three-pointer by Karasev and a dunk by Anton Pushkov kept the visitors within 21-17 after 10 minutes. 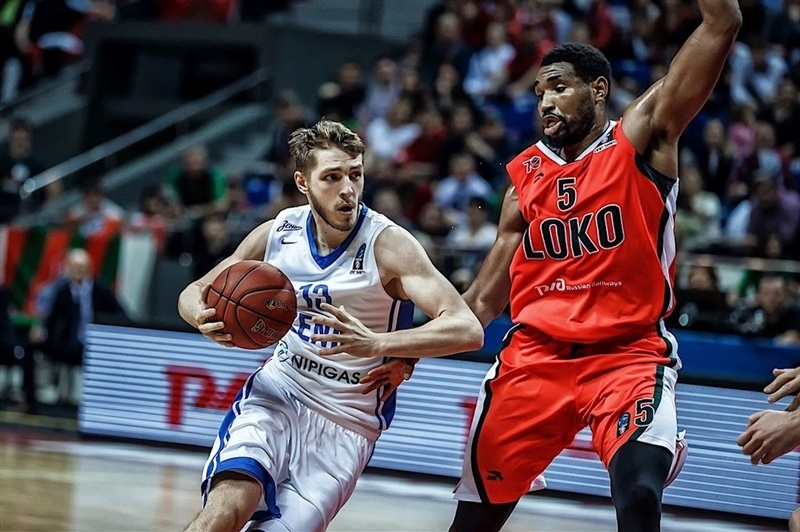 Lokomotiv found a new go-to guy in Vougioukas, who had 5 points in a 7-0 run that made it a double-digit game, 28-17. Karasev struck again from downtown and an outstanding Toolson prompted the hosts to call timeout at 34-27. 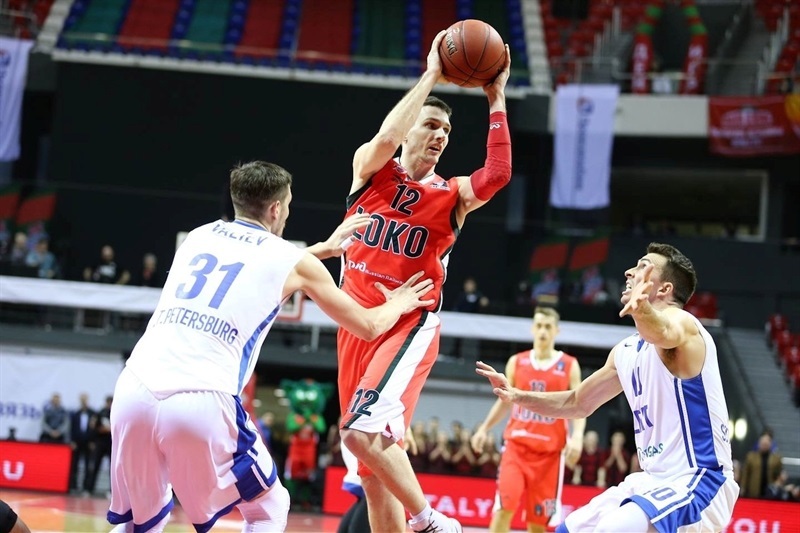 Andrey Zubkov took over with a three-point play and a layup, which allowed Lokomotiv to restore a double-digit margin, 40-30, at halftime. Toolson scored in penetration and Karasev added an off-balance basket, but they didn't find much help around. Meanwhile, a three-point play by Kevin Jones, free throws by Dmitry Khvostov and a jumper by Collins restored a 47-35 Lokomotiv lead. 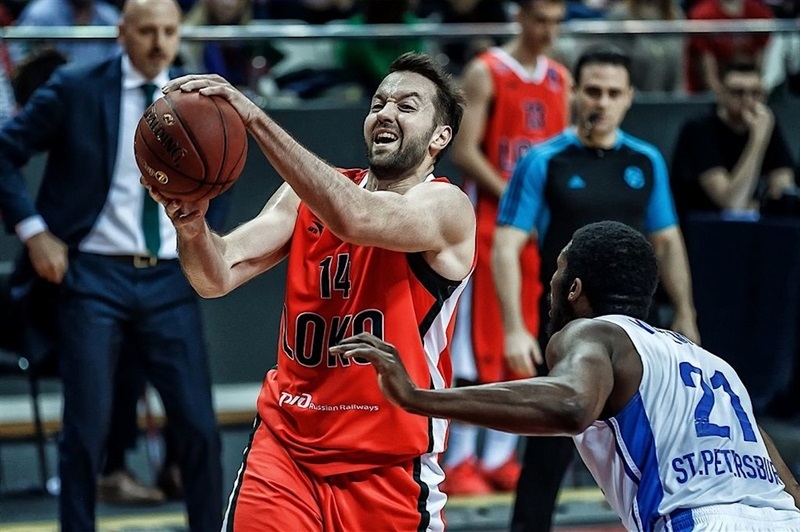 A layup by Ivlev and a corner triple by Berzins gave Lokomotiv a 52-40 advantage through 30 minutes. Collins kept pacing the hosts with a floater and Matt Janning followed a catch-and-shoot jumper with a three-pointer that broke the game open at 59-40 with over seven minutes left. Nothing changed after that, as Lokomotiv kept a safe lead and cruised to a convincing win. 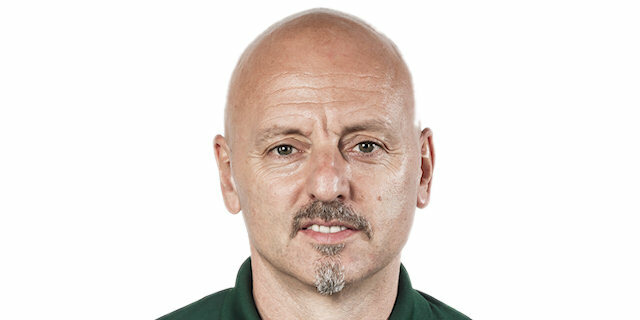 "Congratulations to our team, we’ve done a good job. It’s never easy in such an important moment to play your best and get a win, but we got a win tonight, and that’s what counts the most. It was easier without Timma, who’s their best creator. We also did a good tactical job personally on their leaders, but we know it’s gonna be a completely different picture in St. Petersburg. And we expect that." "It is hard to say something. 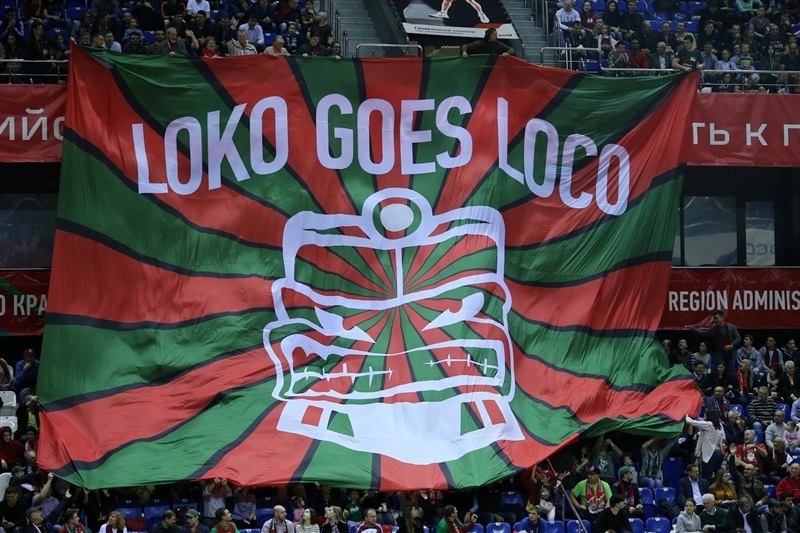 We knew we would have problems under the rim, Loko is good at rebounding. But to know and to prevent it are two different things. Timma wasn’t playing and Pushkov is not in good condition, so we couldn’t play our basketball. They pushed us out of the paint, made us take unprepared three pointers and that decided the game."